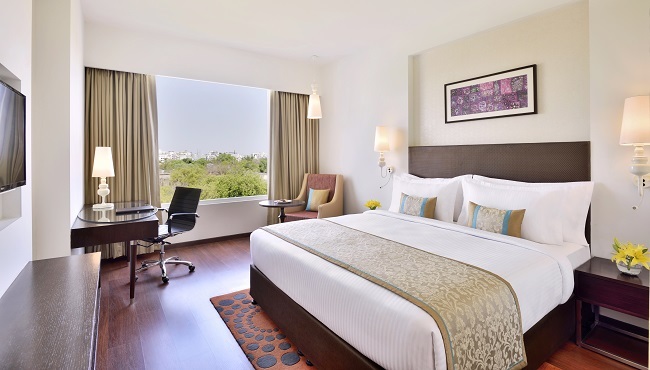 Featuring 85 rooms and suites equipped to maximise your comfort, the Country Inn & Suites, Kota offers a peaceful escape from city life. Watch satellite channels on a 32-inch flat-screen TV, plan out your itinerary with free Wi-Fi, or unplug for a while with your choice of newspapers. 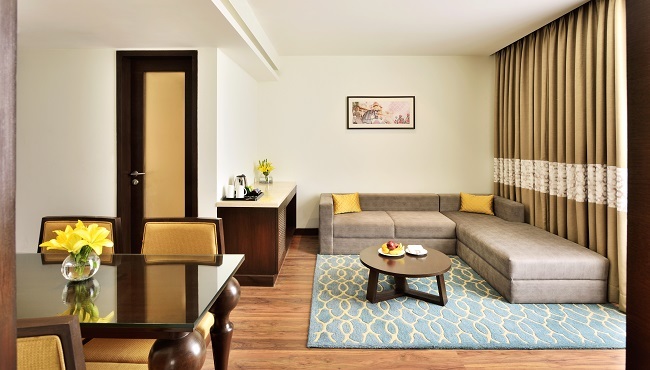 For a space that feels even more like home, consider booking a suite. Upgraded amenities include a living room with a sofa and a coffee table. 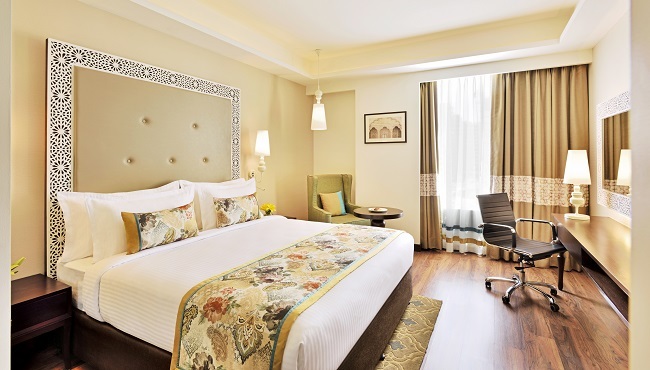 Elegantly decorated and designed for your comfort, our Superior Rooms offer your choice of one king or two twin beds and standard amenities like free Wi-Fi, a 32-inch LED TV and a minibar. The Premium Room offers either one king bed or two twin beds, making it ideal for guests travelling alone on business or with a friend who's sharing travel expenses. When you need extra space, reserve a Suite with a separate bedroom, a powder room, a dining table, and a living room featuring a sofa, coffee table and guest wash room.